The First Baptist Church of Hanson offers two types of worship services on alternating Sunday mornings at 10AM. 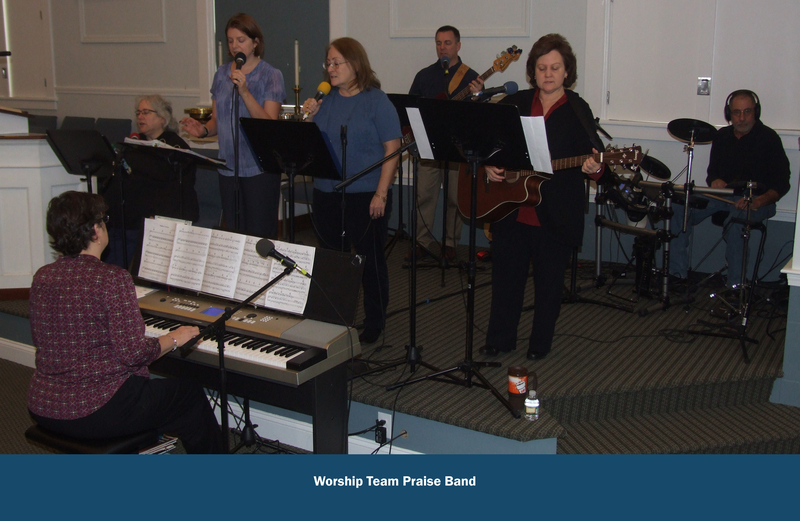 During the year our Worship Team Praise Band performs contemporary music twice a month. Our choir fills the alternating weeks with a more traditional service with traditional music. Join us in our new sanctuary with cushy seats and sing along with words on display via front monitors.